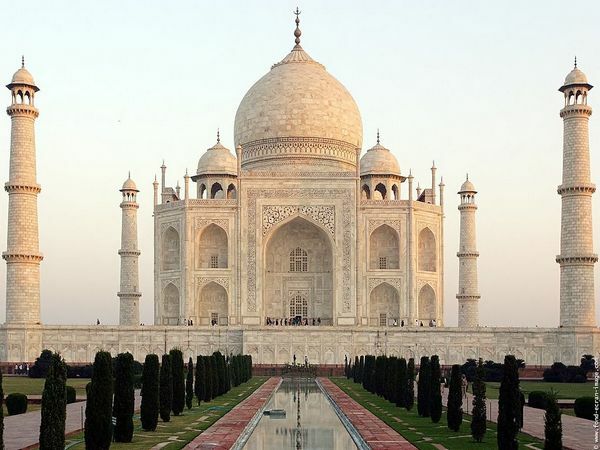 Turn to any places-you-must-see list and you’re sure to find the Indian city of Agra and its iconic landmark, the Taj Mahal. Everyone I know who has travelled to India has returned with a deep affection for the country as well as plans for another visit. My husband has been to India three times and would dearly love to share the experience with the family. I, on the other hand, am not so keen to trip four kids around India the way he saw it – with a backpack, crowded buses and trains and no set itinerary. But I would like to see one of the world’s architectural wonders. 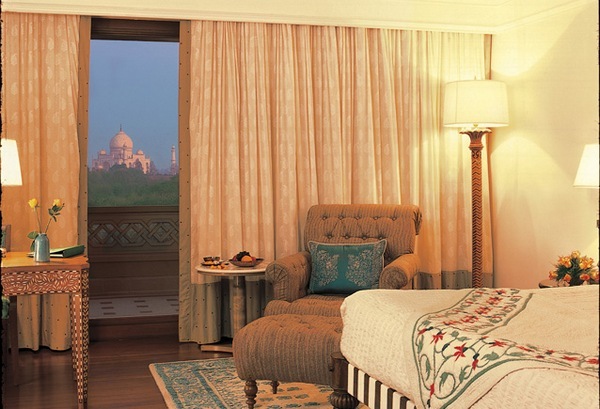 The Oberoi Amarvilas in Agra may be the answer. 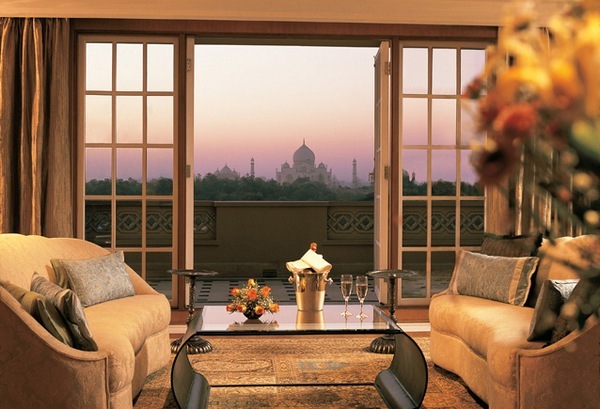 Located just six hundred metres from the Taj Mahal, every room at The Oberoi Amarvilas offers panoramic views of what has been named the ‘greatest monument of love’ ever built (the Taj Mahal was built by Mughal emperor Shah Jahan in memory of his third wife, Mumtaz Mahal, who died giving birth to their fourteenth child). 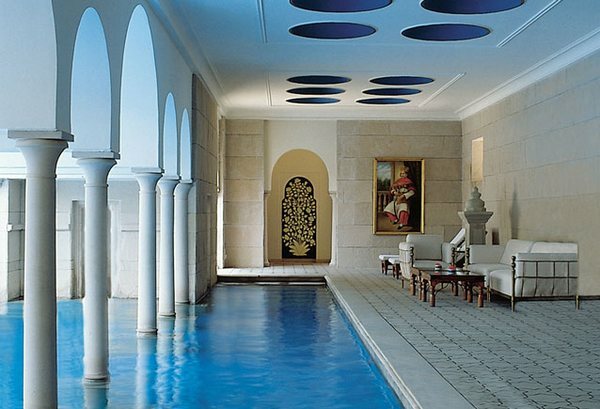 The Oberoi Amarvilas is recognized as one of the world’s leading resorts and the hotel’s suites and facilities reflect this, from the huge cobalt swimming pool and lush terraced gardens to the luxuriously appointed rooms. The Oberoi Amarvilas happily caters for families and provides a number of activities for children ranging from kite building and learning traditional Rajasthani dance to Indian cooking classes and treasure hunts. But of course, the main attraction is the Taj Mahal and the surrounding buildings, including the Agra Fort with its cupolas, courtyards and royal palaces. 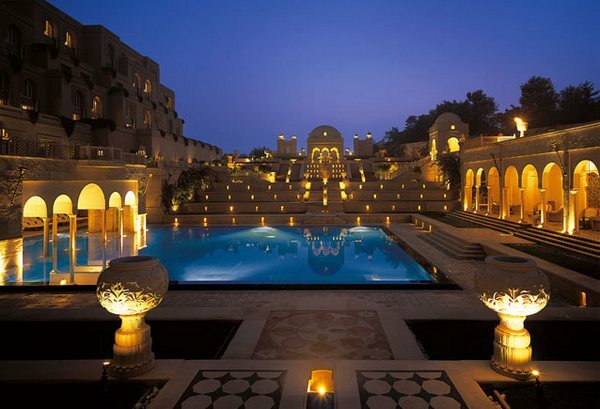 There are a number of Oberoi hotels in India, allowing families to create their perfect itinerary. Six nights in Oberoi hotels for four people (two adults, two children), including breakfast and children’s amenities and activities is US$3955 – so you can split your time between Agra, Jaipur, new Dehli, Mumbai and more. 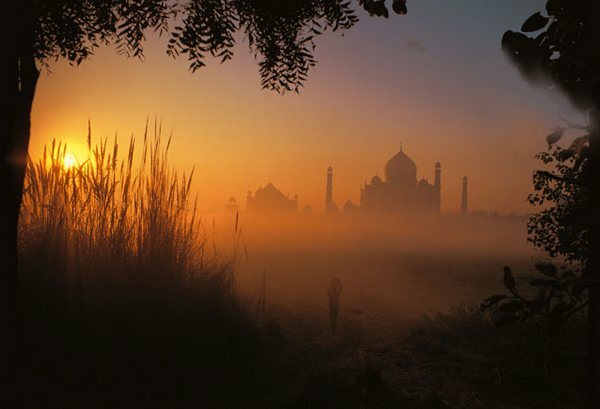 Accommodation and flights to India can be booked through Goldman Holidays.